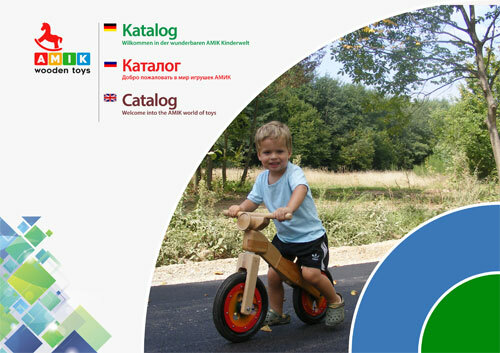 Welcome into the AMIK world of toys! 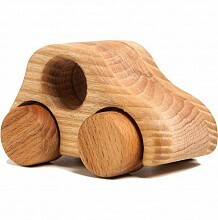 When asked which toy is more suitable for children, quickly puts the alternative wood or plastic? 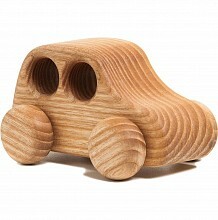 For small children speak more reasons for wooden toys then for plastic toys. Wood as a material has many positive qualities. It does not pollute the environment. 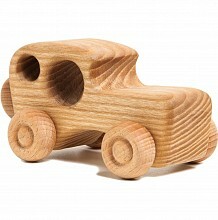 Wooden toys are generally very stable and durable. In an emergency, can be repaired with a few drops of glue again. 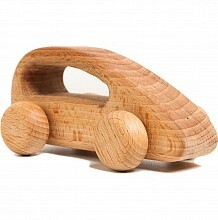 Wood is the oldest material from which toy can be manufactured, our ancestors have already played with wooden toys. 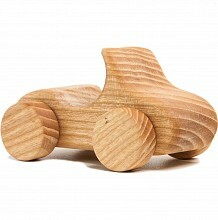 Only in the early 20th century began, the industrial production of wooden toys. 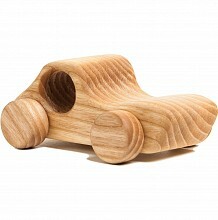 Even today in the plastic and PC era, or just today, classic wooden toy has its place again. 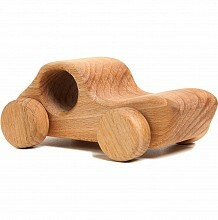 Wooden toys with its clear and simple functions is an ideal companion in the early childhood development. Wooden toys provides a very natural gaming pleasure with educationally valuable development opportunities. Neither should the toys have sharp edges and pinch points, or toxic colors should be used, which can be reached from the saliva into the stomach of children. 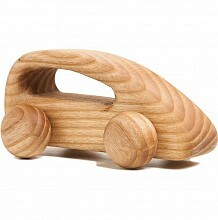 For colored wooden toys, it is ideal to use water-based natural colors.